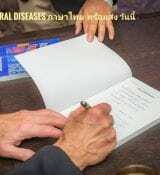 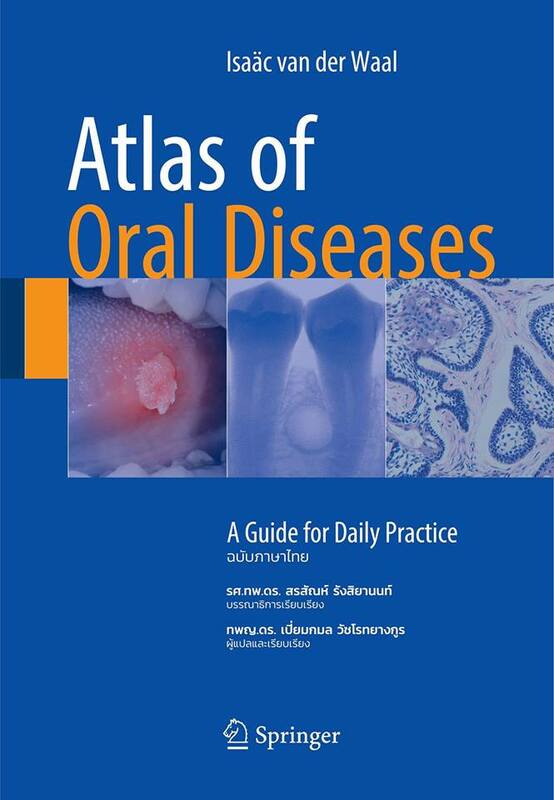 With help of Larive Thailand Professor van der Waal’s textbook; Atlas of Oral Diseases: A Guide to Daily Practice is now translated for the Thai medical sector. 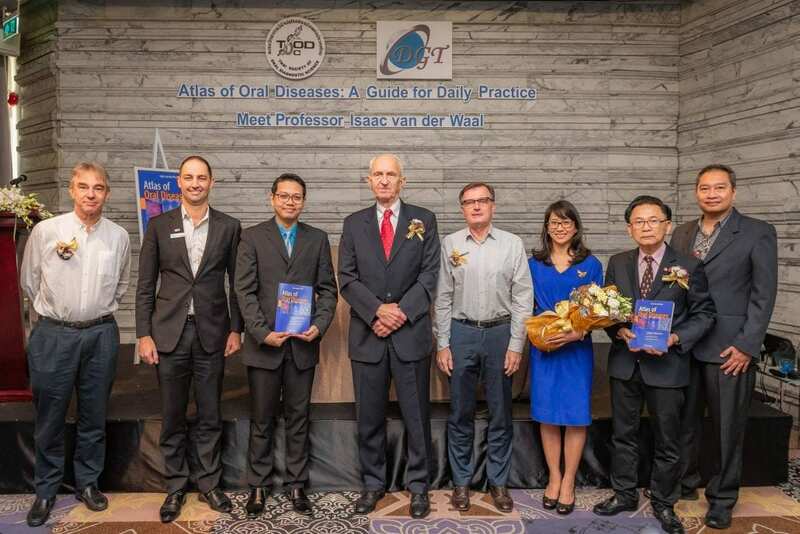 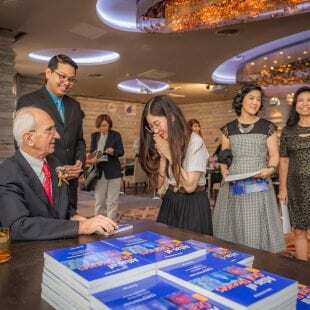 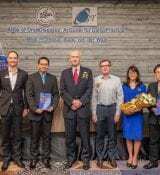 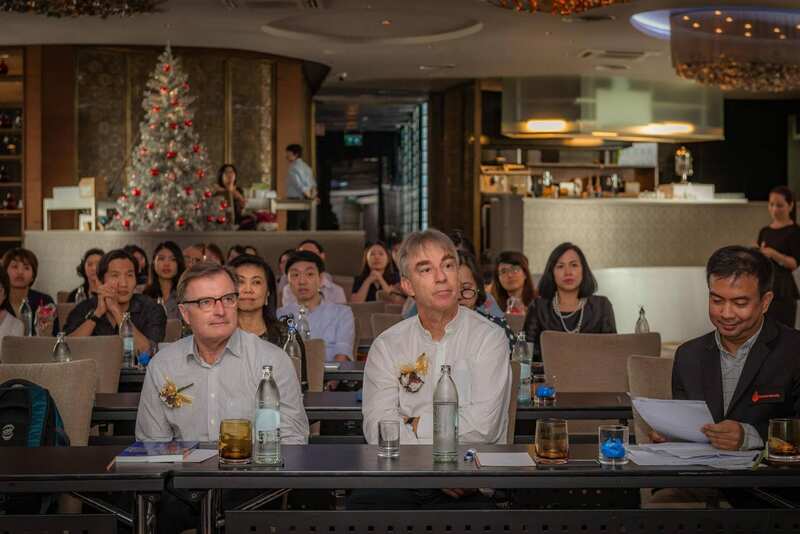 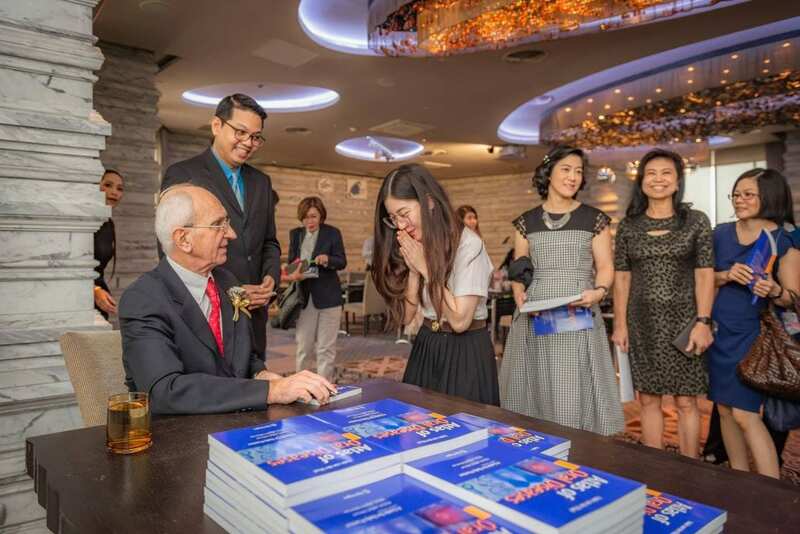 At the launching event in Bangkok Prof. van der Waal shared his experience on the diagnosis and treatment of oral premalignant lesions and lichen planus, the two most common and often concerning conditions in oral medicine practice, with the audience in Bangkok. 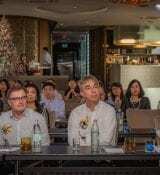 Participants had a chance to meet Prof. van der Waal and the Amsterdam Project team in person. 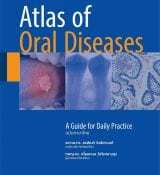 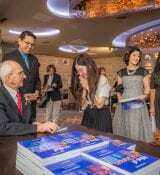 The proceeds of the books are used for awards to students doing research in the field of oral diseases.